More than four years ago when I worked as a Nordstrom personal stylist, I was introduced to Alexis Bittar’s jewelry. His fondness for vintage baubles (no doubt influenced by his antique collecting parents) is reflected in his use of lucite. I was taken by the sculptural element of Bittar’s jewelry, and the use of color. And in one of my first blog posts I showed how I liked mixing my vintage jewelry with his square bangles. My love for his aesthetic has expanded recently. 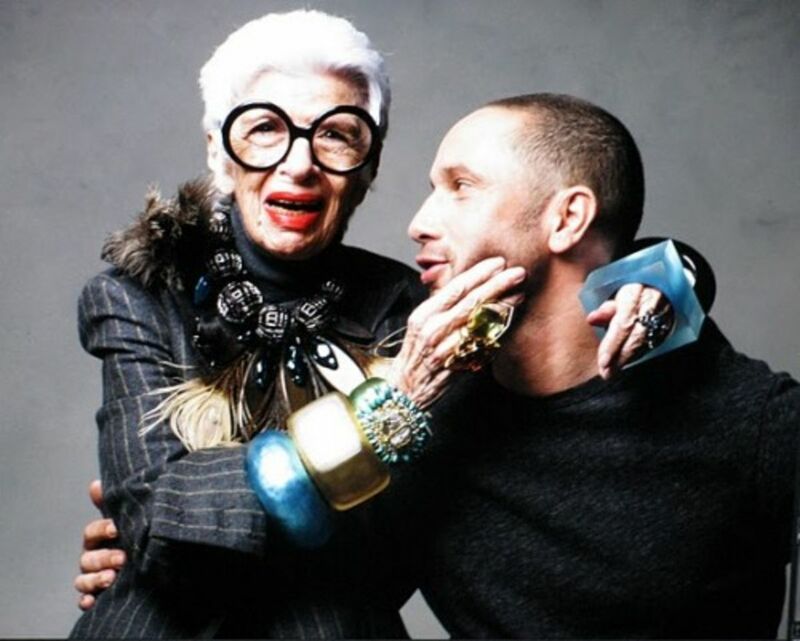 Bittar used style icon Iris Apfel for his recent spring campaign. Using the ninety-four-year old aligns with his effort to broaden the fashion industry’s often narrow view of beauty. Who is your favorite jewelry designer?